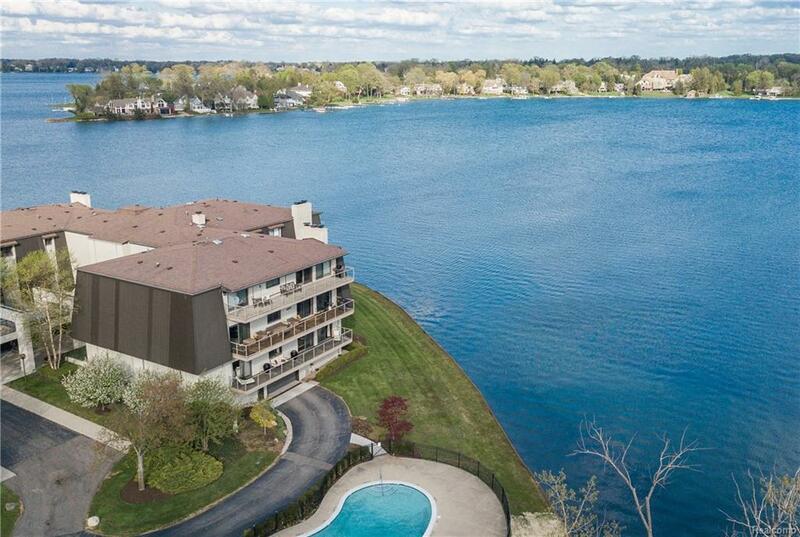 Experience luxury living as you walkout to your wrap around balcony overlooking all sports Pine Lake. The immaculate unit features a wooded paneled den, imported wood floor, and handmade tiles from Portugal. The kitchen was recently updated with a new island, countertops, backsplash, and a double oven big island. This condo also has a private pool, underground heating parking, expansive storage, elevator, and a recently renovated common space.